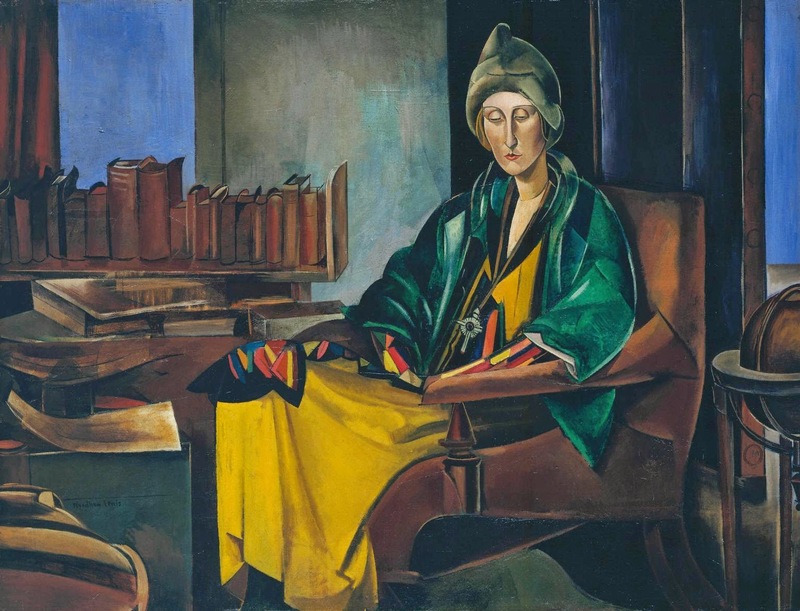 Infinite Art Tournament: The Infinite Art Tournament, Round One: Lewis v. LeWitt! The Infinite Art Tournament, Round One: Lewis v. LeWitt! 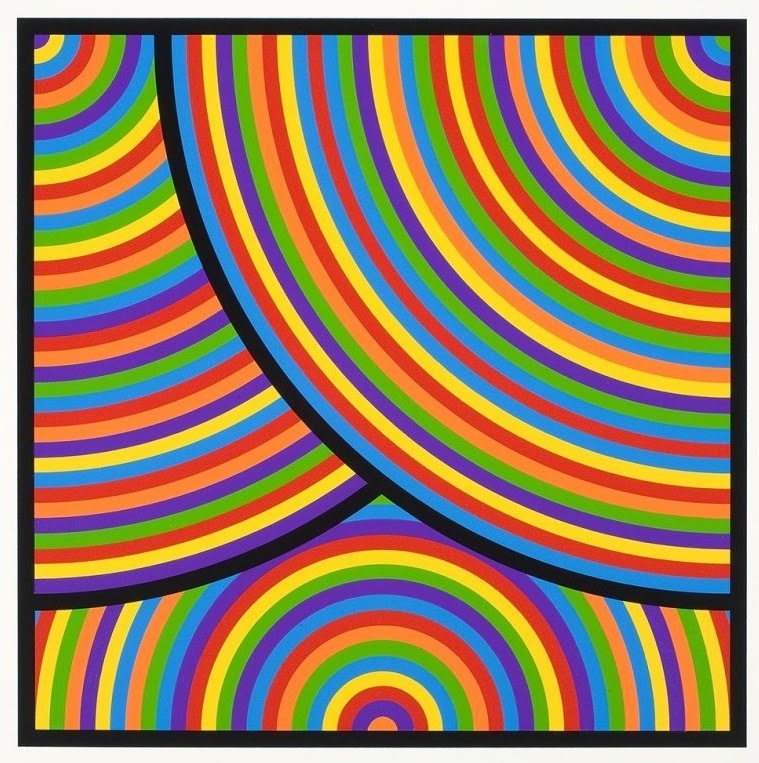 A google image search did make me like LeWitt better but... Wow! This Wyndham guy is something else. My drawing teacher in high school commented disapprovingly on me painting a 'tea towel'. 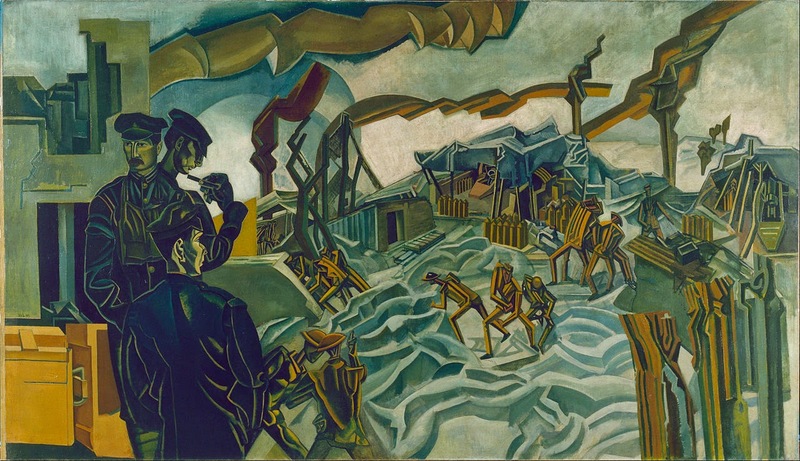 While Sol's are much better than mine, I must agree with my teacher that the work of Wyndham Lewis is far more interesting, imaginative, beautiful. I have seen lots of LeWitt's work in person, and photos can't do it justice. There's something very calming about it. Lone voice for LeWitt. I'm going with Lewis, too. I'm with Christine on this one. I like the sunny, cerebral, democratizing processes of Sol LeWitt. And the end results are, often if not always, lovely and quirky and worth a close look. 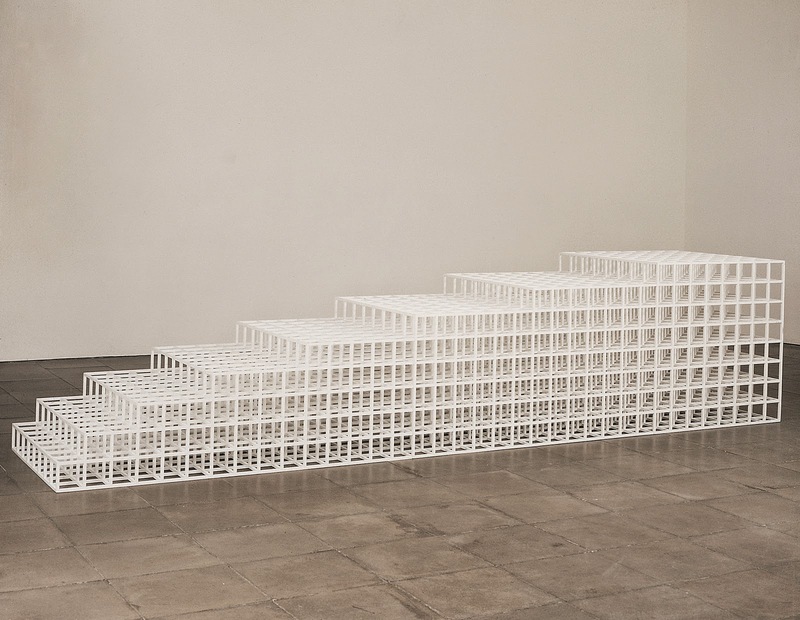 An accidental encounter with Sol LeWitt was my introduction to modern art and to museum art. He's one rigorous intellectual m[redacted]. He gets my vote. And here's an emailed vote for Lewis. And this one goes to Lewis, 10 to 4. He'll move on to Round 2!